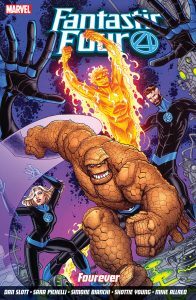 Celebrate The Return of the FANTASTIC FOUR With An All-New Cover by Walt Simonson! 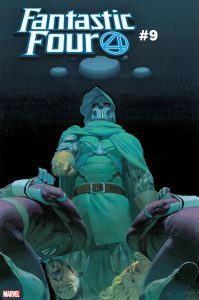 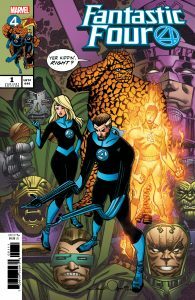 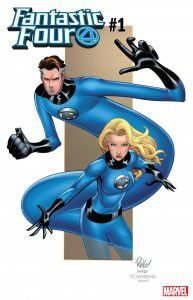 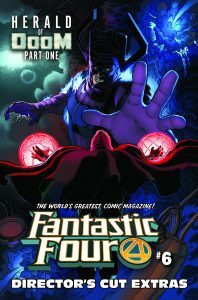 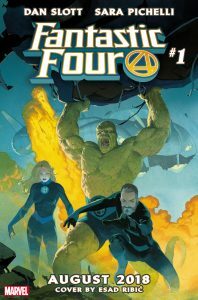 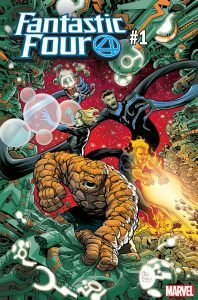 FANTASTIC FOUR #1 Honors the Great Mike Wieringo With Never Before Seen Art! 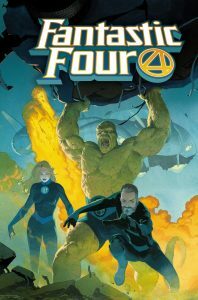 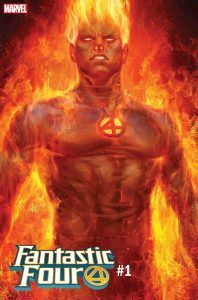 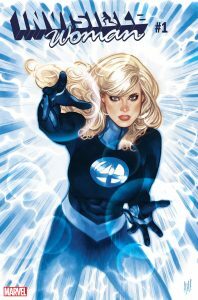 Celebrate The Return of the FANTASTIC FOUR With An All-New Cover by Eric Powell! 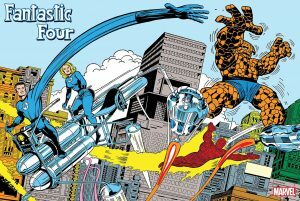 Celebrate the Return of the Fantastic Four with a Special Classic Kirby Poster!